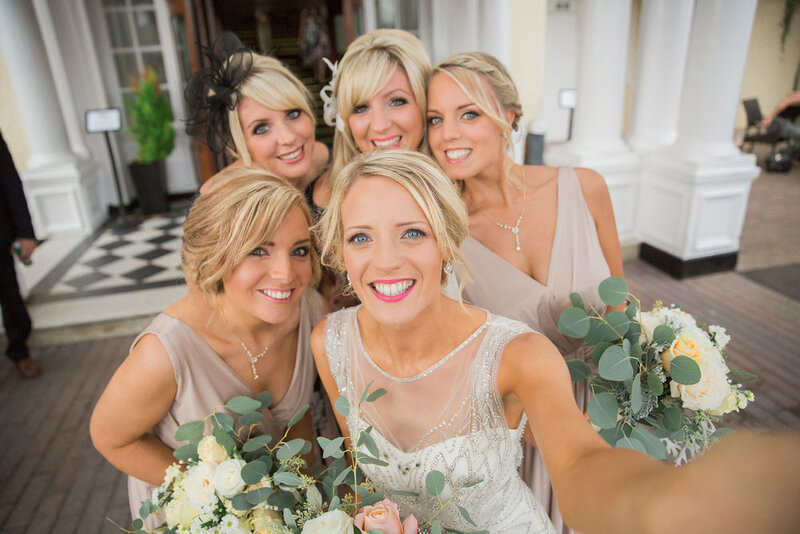 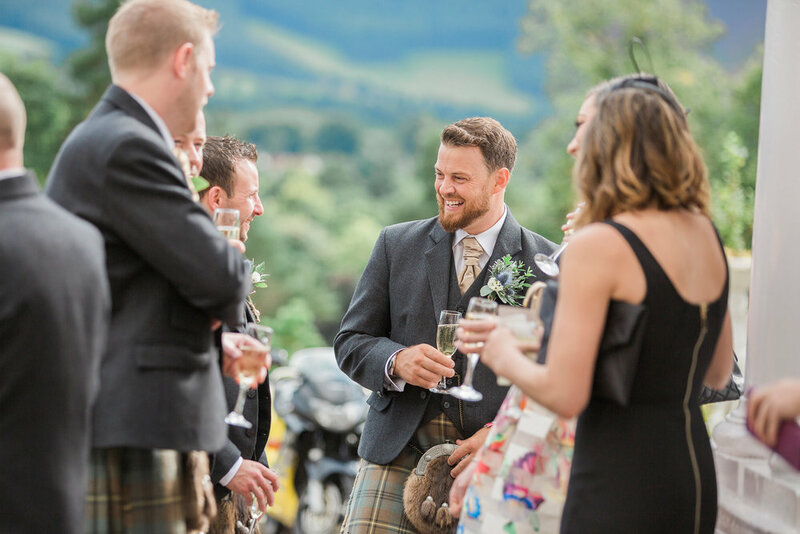 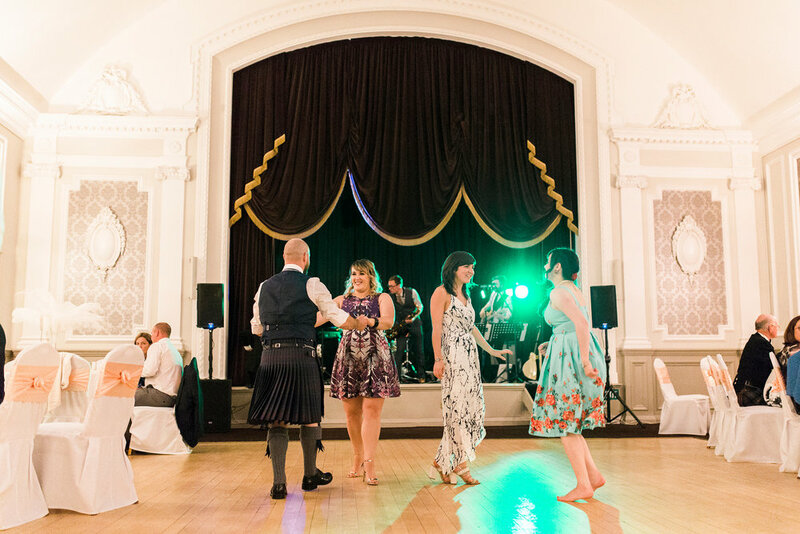 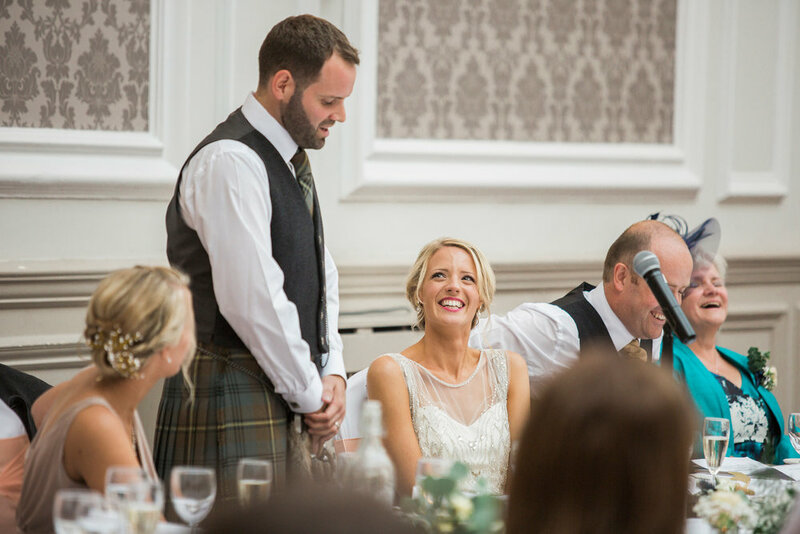 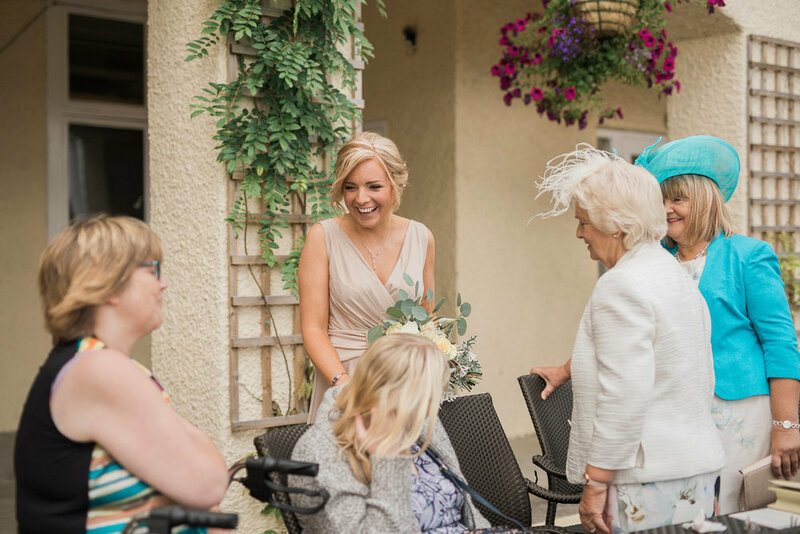 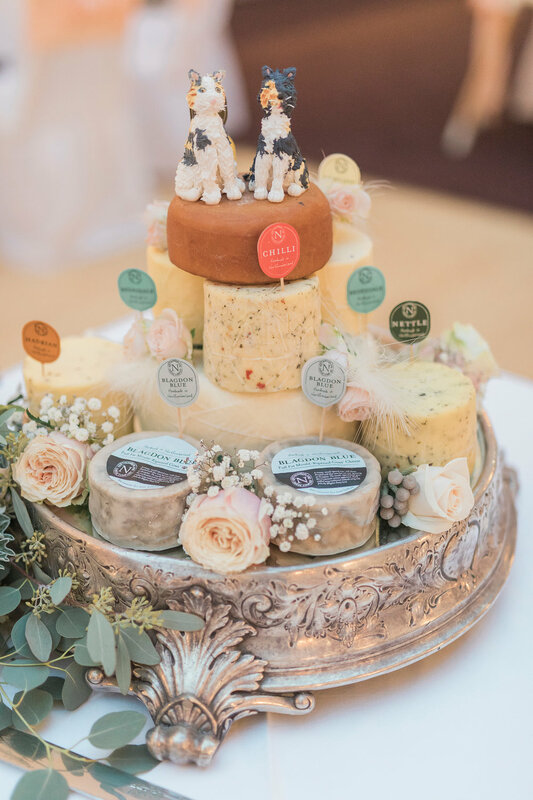 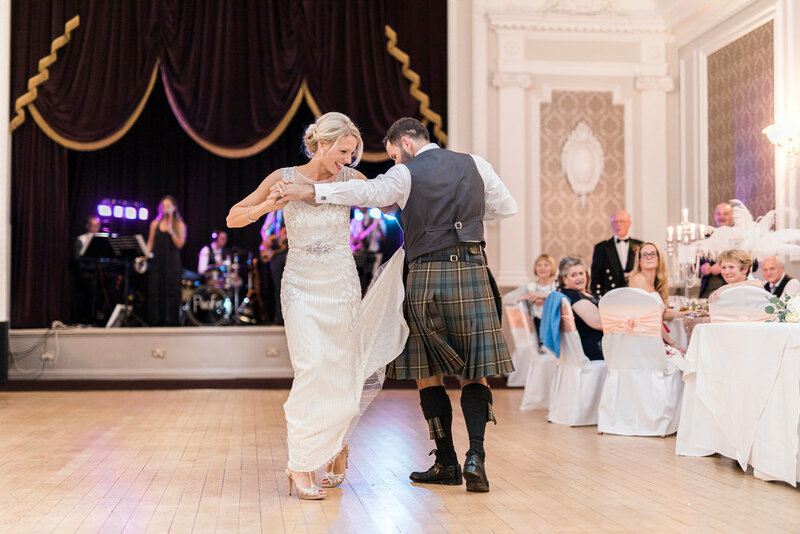 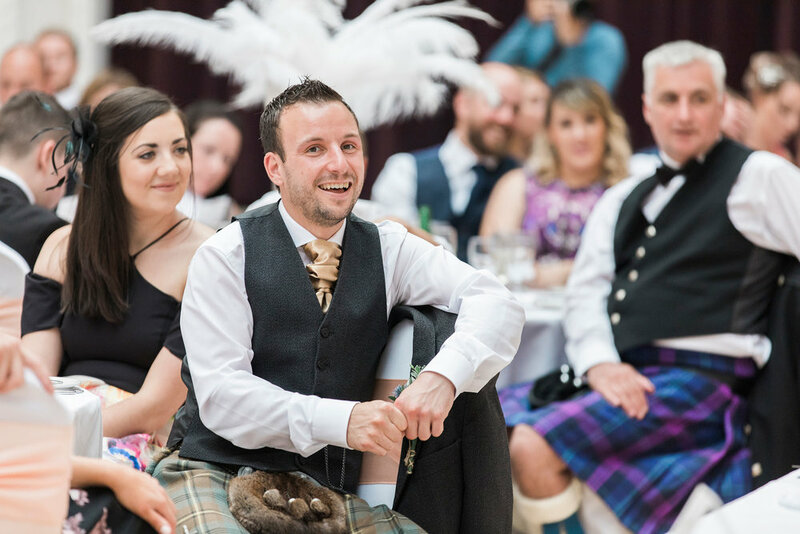 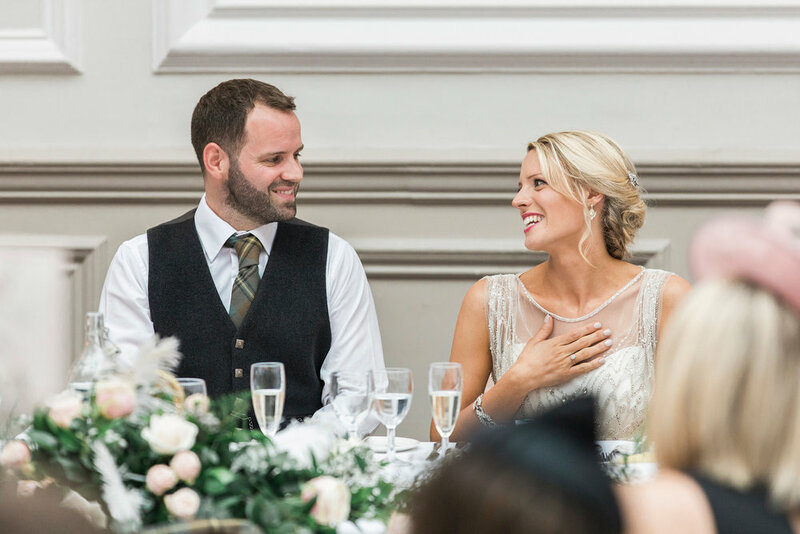 Peebles Hydro is a beautiful venue and it was the perfect backdrop for Sarah and James' Gatsby inspired wedding. 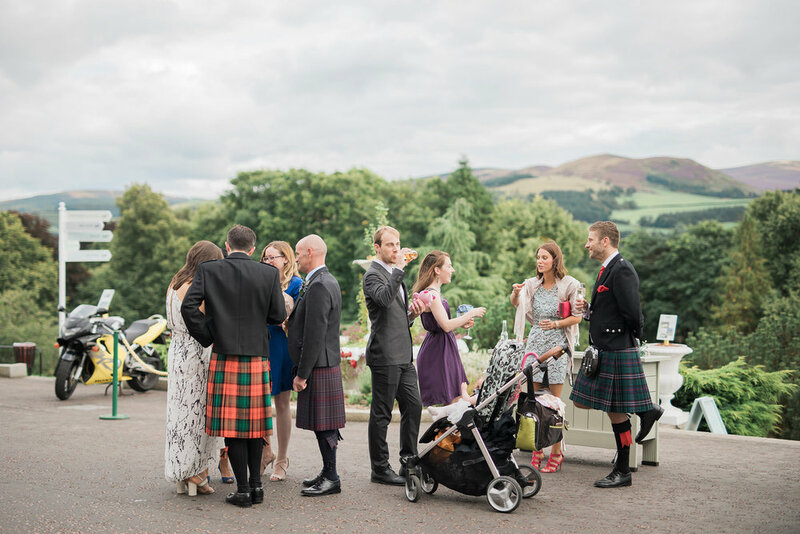 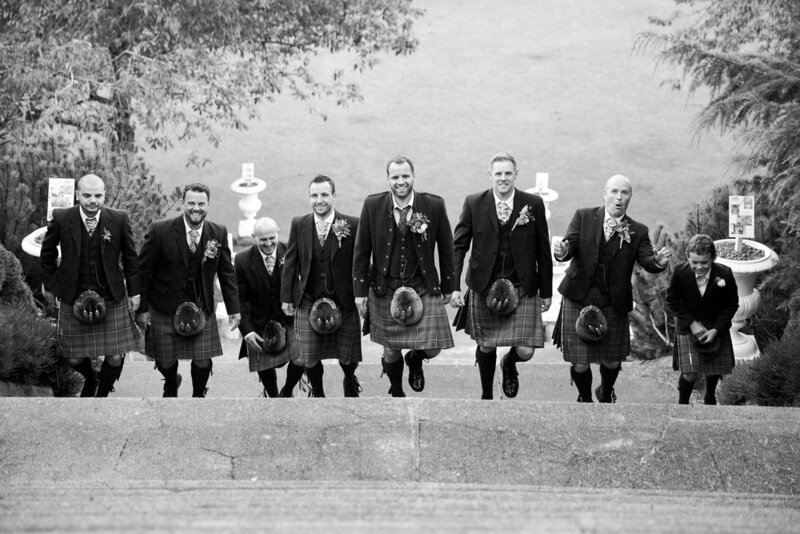 Its expansive grounds were gorgeous for photographs outdoors and the Bannockburn room, where James and his groomsmen got ready, has to be one of the most awesome preparation rooms! 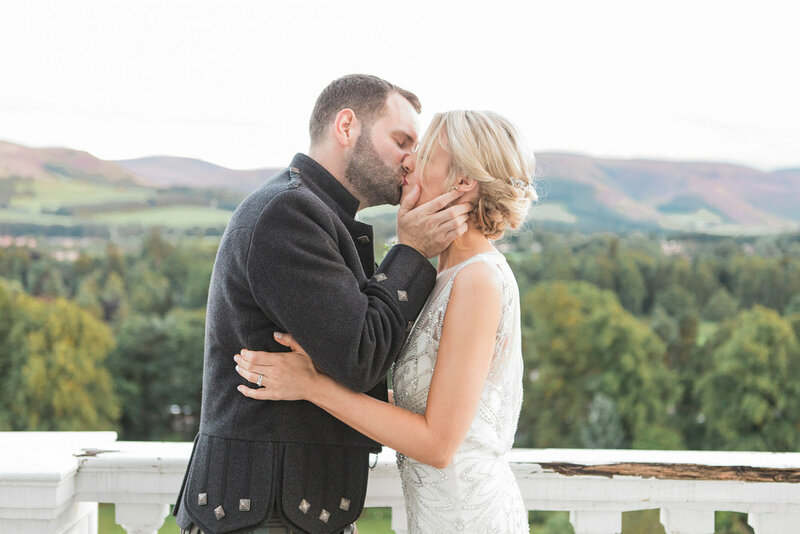 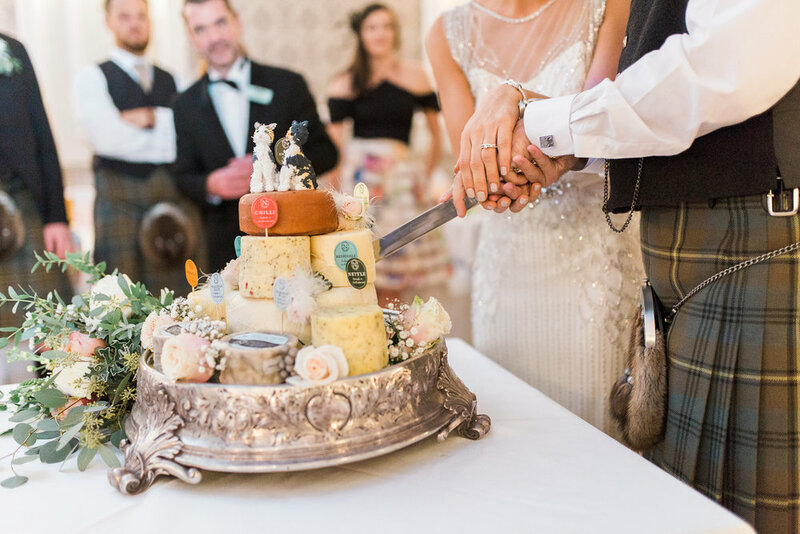 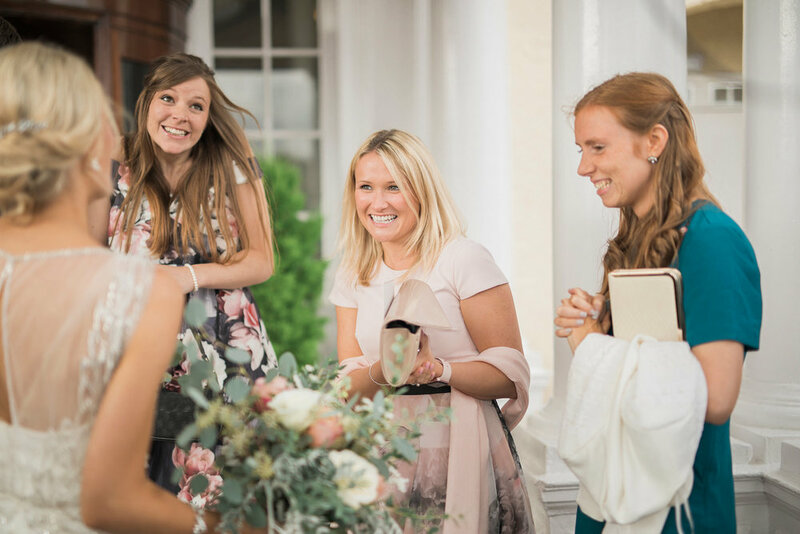 Everything about the day was beautiful, scroll below to see for yourself and look through their wedding story.